Melissa is an undergraduate student at Queens College, where she is majoring in communication sciences and disorders. She is interested in investigating the neurological patterns that occur during sentence comprehension of Deaf individuals with high proficiency in American Sign Language. She is also interested in furthering the research done on Auditory Processing Disorder. 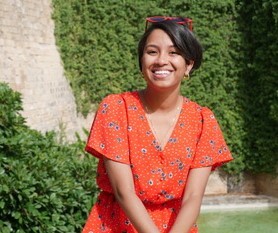 Currently, she is working at the Neurolinguistics Laboratory at the CUNY Graduate Center, under the direction of Dr. Valerie Shafer, assisting in a study that explores the role of acoustic-phonemic versus phonological cues in speech processing and a study on native-language adaptation to novel verb argument structures by Spanish-English bilinguals. After graduation, Melissa plans to pursue a doctorate in audiology. Marwa is a sophomore at CUNY Brooklyn College’s Scholars Program where she is double-majoring in linguistics and speech and hearing sciences. She is passionate about languages and cultures. She a native Arabic speaker and has knowledge of Spanish and French. She loves traveling, trying new things, and playing sports, such as table tennis, badminton, and biking. 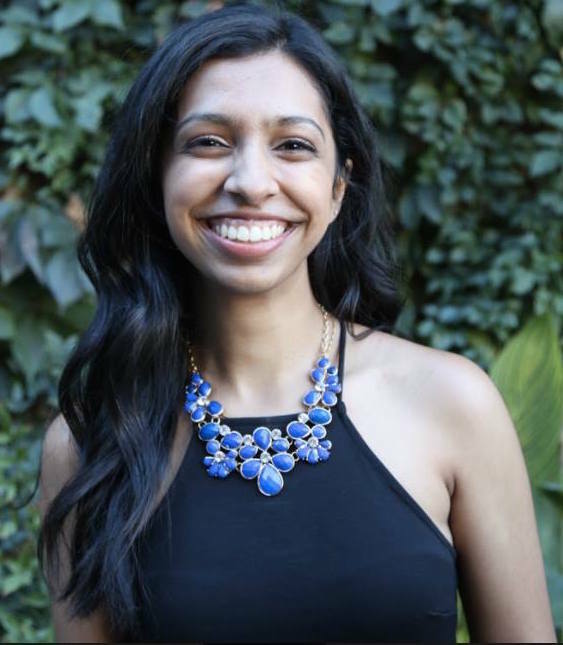 She is the Vice President of the Linguistics club for the fall of 2018 and an active member of the National Student Speech Language Hearing Association (NSSLHA) Chapter at Brooklyn College. She has experience teaching English, Islamic studies, and Arabic as well as working at Muslim American Society-Youth Center (MAS-YC) where she is an outreach team member. Upon graduation, she plans to earn her graduate degree in speech and hearing sciences and/or linguistics. 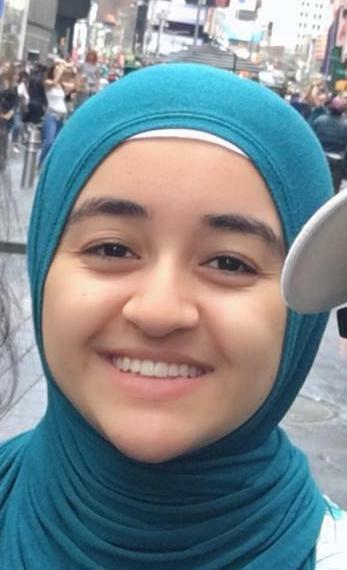 Deema is a student at Brooklyn College who is double-majoring in linguistics and speech-language pathology. She is a native English speaker who is advancing her skills in Arabic. During her free time, she practices Arabic calligraphy, creates art using various media, and creates embroidery motifs while learning their representations in culture and history. Upon graduation, she wishes to travel and gain more experience in her field before applying to graduate school. She also wishes to pursue a Ph.D. and have her research published. 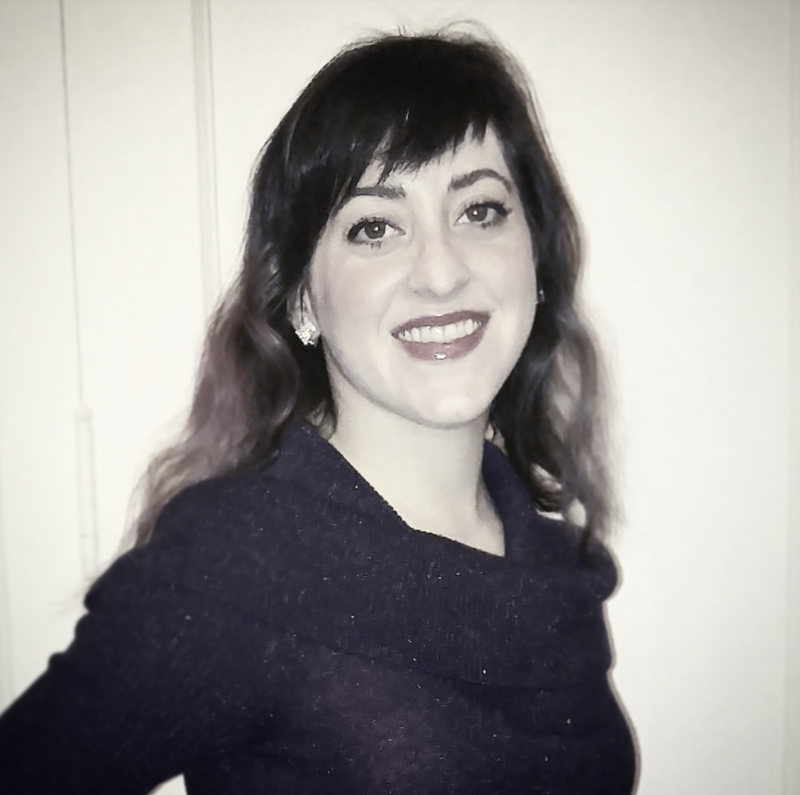 Her research interests are the phonetic variations in dialects of English and Arabic, as well as their physical representations during vocal production. More of her interests include the physical and psycholinguistic processes during atypical language production and ways they can be treated to encourage typical speech. Linda is an undergraduate student at CUNY Brooklyn College where she is pursuing a bachelor’s degree. She is a double major in speech-language pathology, audiology, and hearing sciences as well as linguistics. She is also minoring in psychology and English. After graduation, she plans on obtaining a doctorate in audiology. She aspires to one day have a practice of her own for children with speech and hearing challenges. Linda’s interests include jogging and reading during her spare time. 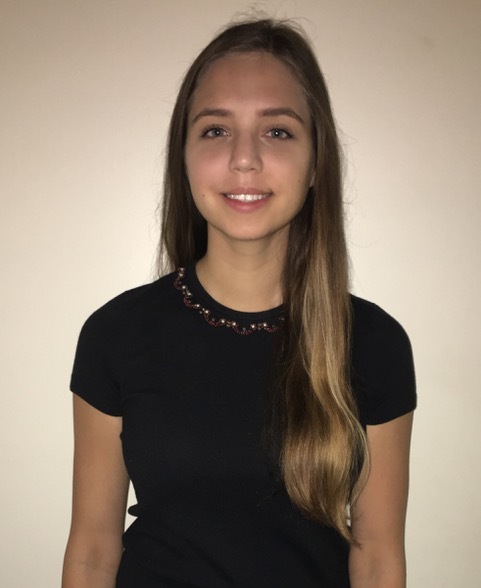 Jaulie Goe is a junior at NYU studying Computer Science and Cognitive Science. She is interested in the ways that natural language processing can solve communication barriers and reveal patterns in human language. Presently, she is conducting research at NYU’s Courant Institute, using NLP tools to determine the various ways in which large internet companies mislead users through ambiguous language in their privacy policies. In her free time, she enjoys learning foreign languages and is currently studying Farsi and Tajiki, two dialects of Persian. Paris is a student in the BS/MS Speech Pathology program at LIU Brooklyn and plans to pursue her doctorate in this field. Her research interests include language acquisition, and the importance of communication in the family for child development. Paris hopes to master research skills in the ILLC program, so she can develop clinical methods that stimulate growth in patients’ earlier years. Her hobbies include drawing, gaming, and collecting vintage discontinued Japanese manga. She hopes to open a center for low-income families in need of services for children with disabilities, to provide a community where children and parents can communicate with others using art and games along with therapy. Chana is a senior at Brooklyn College pursuing a degree in communicative arts, sciences, and disorders. She works part-time at a speech clinic that services a wide range of clients and speech pathologies. She volunteered with Yeled V’ Yalda this summer researching bilingual language acquisition. 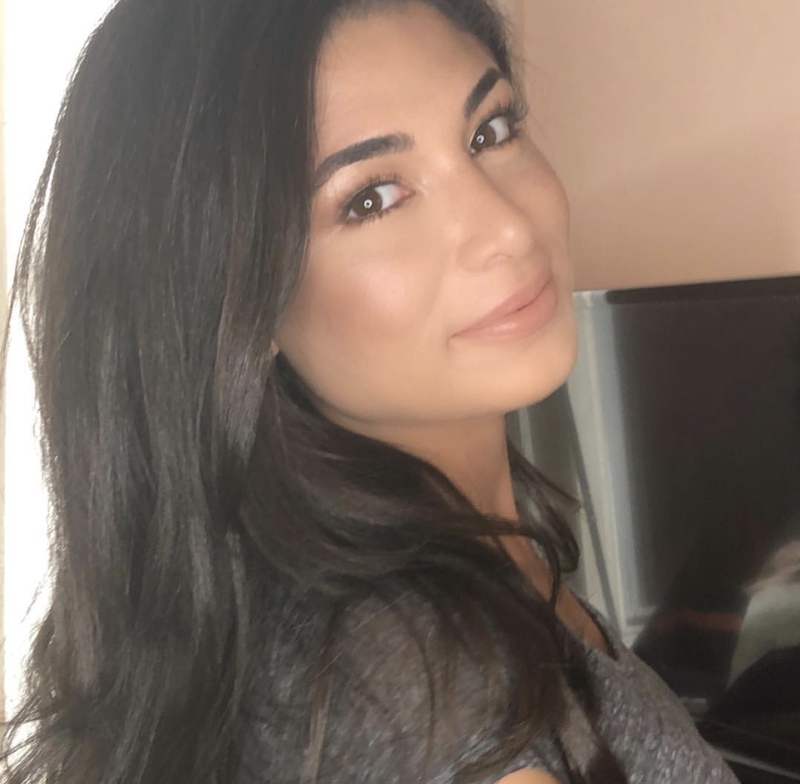 She hopes to graduate in June of 2019 and plans to continue her education in a master’s program. She aspires to work as a clinician helping patients rehabilitate their speech functions. Ann is a senior at the Macaulay Honors College at Brooklyn College. She is majoring in linguistics on the pre-medical track. Having grown up in a bilingual home, she recognizes the importance of language, and is currently trying to teach herself sign language. In her free time, Ann is the president of the Students Partnering and Reaching Kids (SPARK) Club at Brooklyn College, a chapter in a national organization dedicated to mentoring elementary and middle school children about self-esteem, leadership, goal-building, and anti-bullying. She hopes that knowledge she gains during this research in the communication sciences will help her in her interactions with patients and medical personnel in the future. Samuel is a native of Brooklyn and a junior in the CUNY Baccalaureate for Unique and Interdisciplinary Studies program, pursuing a bachelor’s degree with concentrations in cognitive science and Yiddish studies. 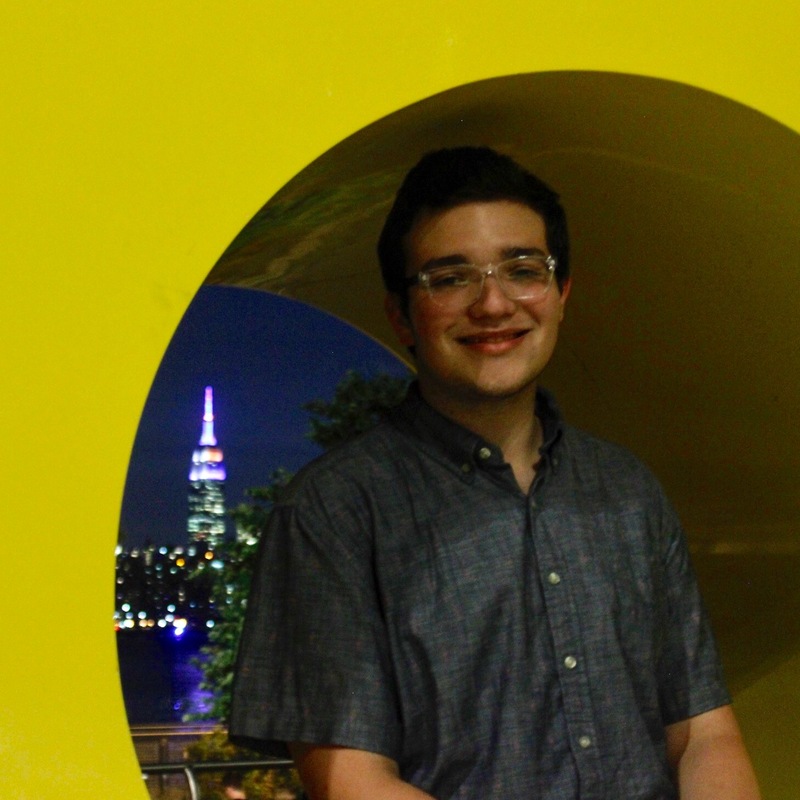 He spent the summer of 2018 studying Yiddish and interning on a folk musicology project at the National Yiddish Book Center in Amherst, MA. Previously, he worked at the United Federation of Teachers, helping prepare materials and facilitate workshops for independent daycare providers in cognitive development, early literacy, and first language acquisition. Besides English and Yiddish, he also speaks Spanish. His research interests include language contact, pragmatics, semantics, and the philosophy of language and cognitive science. Outside of research, he is an avid soccer fan and enjoys long road trips. Steven holds a bachelor’s degree in psychology from Hunter College. He is currently enrolled in the Queens College Post-Bacc program in communication sciences and disorders, with the goal of pursuing graduate studies in speech-language Ppathology. He is interested in working with clients of all ages. 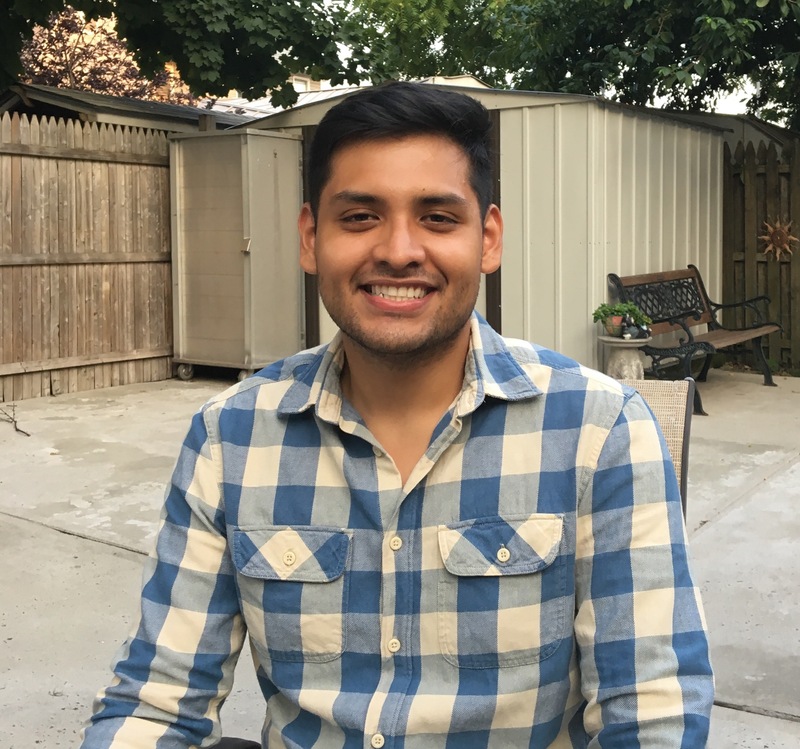 He is fluent in Spanish and identifies closely with his Latino roots, something that motivates him to focus on working with underserved populations. 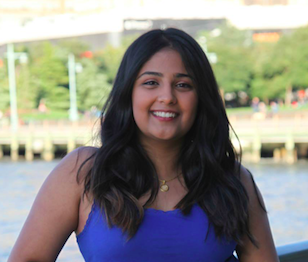 Radhika is a senior at Brooklyn College in the Macaulay Honors Program, where she is pursuing a BS in Psychology. She is a native English and Gujarati speaker, but hopes to learn more languages. Outside of the program, she is a research assistant at Brooklyn College, where she examines the assessment of disorder-related anxiety under Dr. Reigada. Her other research interests include neurology and neurologically acquired disorders. After graduation, Radhika plans to pursue a career in medicine. 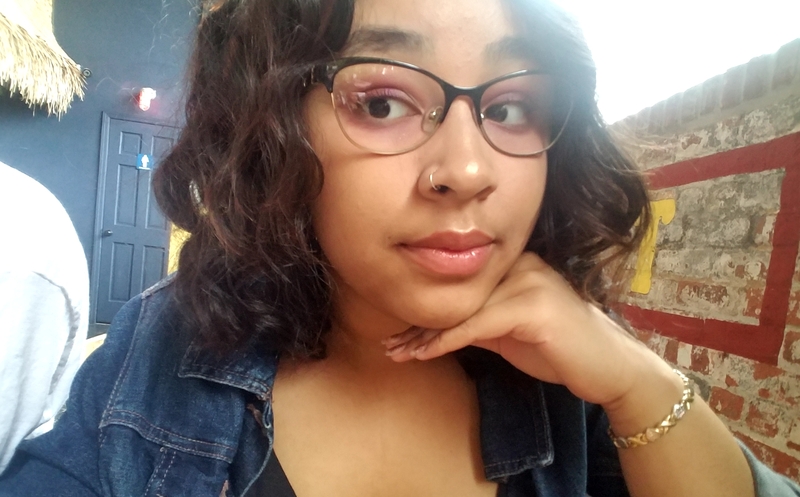 Yerania is a junior at Lehman College, where she’s pursuing a Bachelor of Arts in speech-language pathology and audiology with a minor in linguistics. She is also studying Sign Language. After graduation, she plans to pursue a master’s degree in either speech-language pathology, in the hopes of working with children with developmental disabilities, or in linguistics, because she loves everything related to language. During her free time, she likes to work out, read and paint. Besides Spanish, English, and Sign Language, she would like to learn Italian, French or Portuguese. 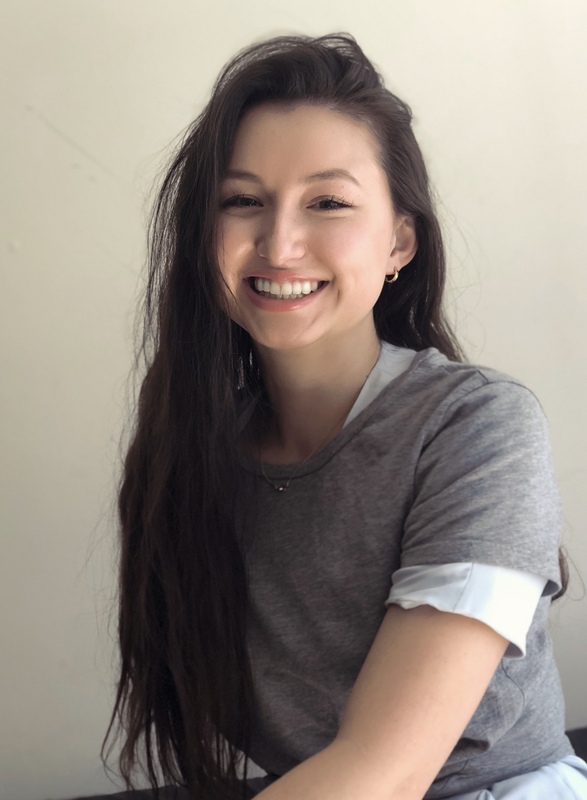 Libby is a senior at Hunter College, studying psychology and linguistics. She was raised in the Hasidic community of Williamsburg, Brooklyn, and is a native Yiddish speaker. She is also conversational in Hebrew and Spanish. Libby is interested in studying the linguistic aspects of Yiddish humor. Some of her hobbies include traveling the world, learning foreign languages, cooking, singing and vlogging. She recently launched a YouTube channel where she discusses growing up in a religious cult and gives advice to people leaving insular communities on how best to transition to the secular world. 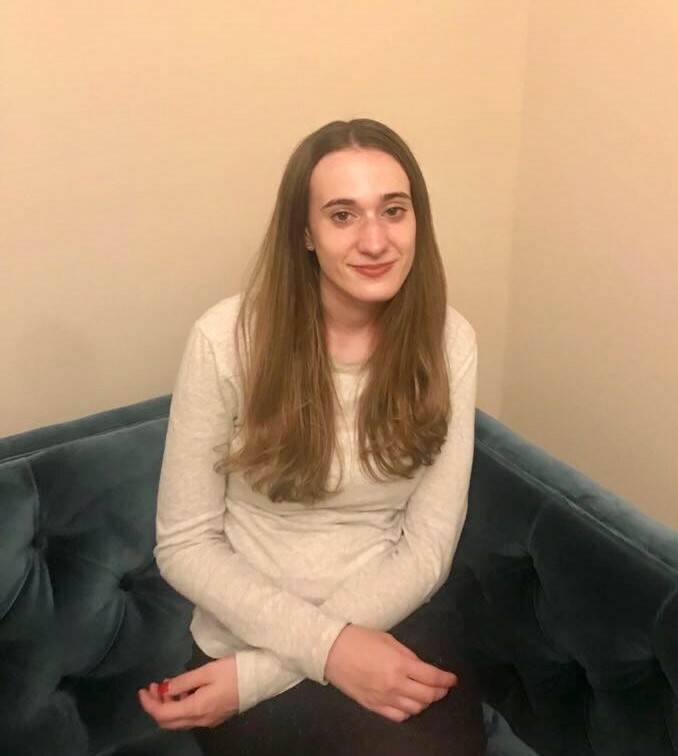 Katie is a senior at the Macaulay Honors College at Brooklyn College, where she is majoring in linguistics and minoring in neuroscience. Upon graduation, she plans on attending medical school and eventually graduate school to pursue both an MD and a degree in neurolinguistics. Her research interests include language disorders, sociolinguistics, bilingual acquisition and signed languages. 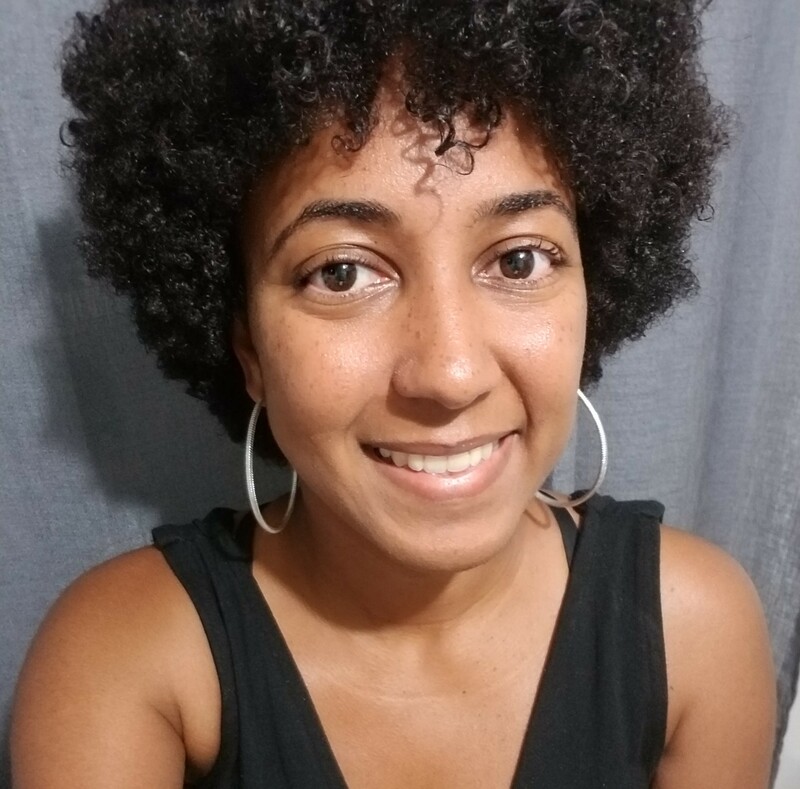 She currently volunteers as a research assistant in the Forlano neuroscience lab at Brooklyn College studying the neurochemicals and neurocircuitry of vocal teleosts.